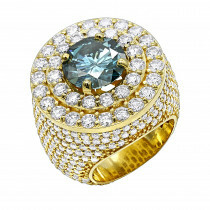 This Mens Diamond Ring by Luxurman in 14k Gold showcases 1.8 carats of high quality round diamonds masterfully pave set in 14K gold base. 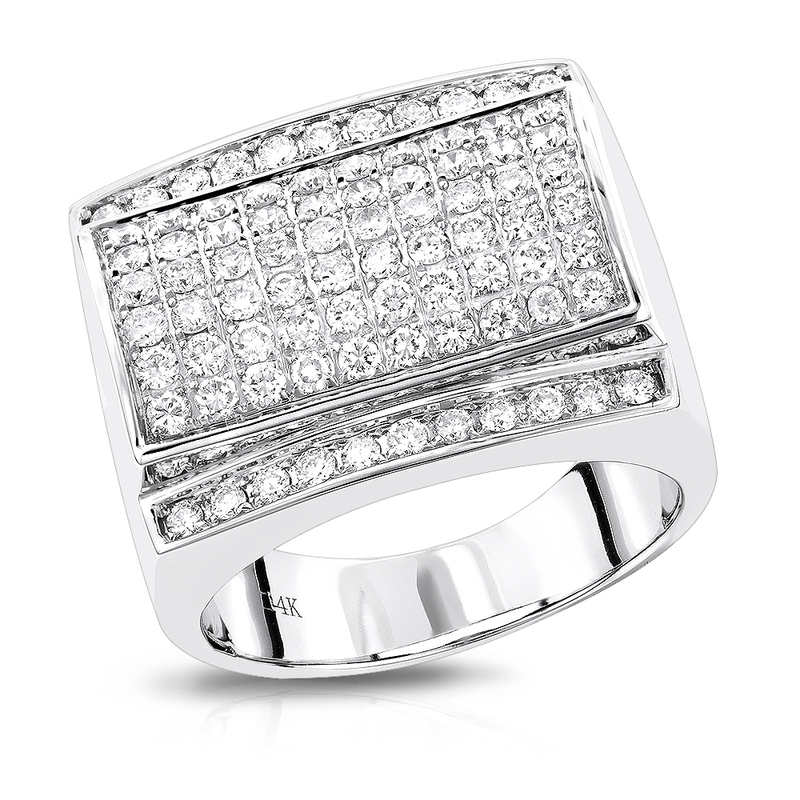 This diamond ring for men features gallery on the back for comfort wear and is available in 14K yellow gold, rose gold and white gold. 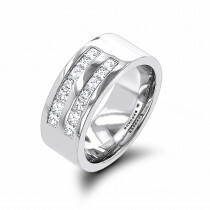 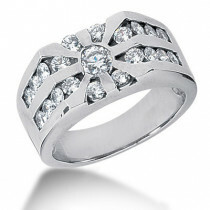 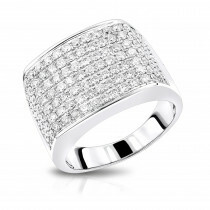 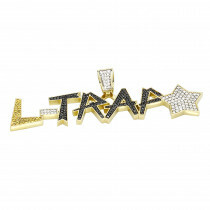 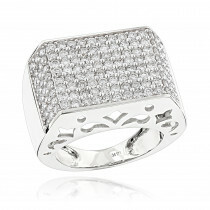 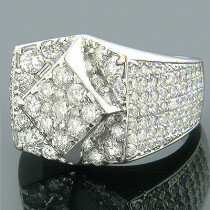 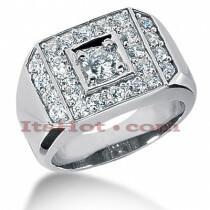 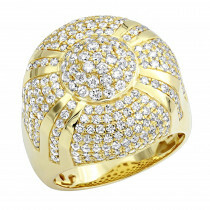 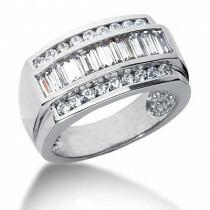 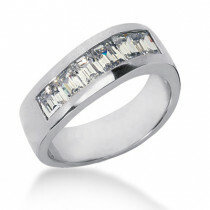 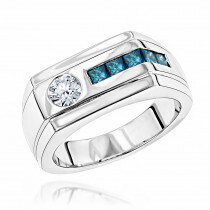 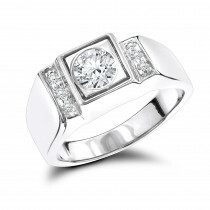 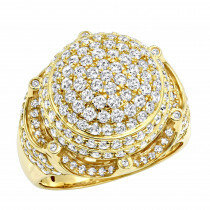 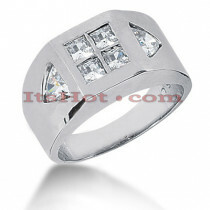 This Luxurman ring will make a great present for any man!